As civil wars go, this one is especially unforgiving and brutal, made worse by bitter historic ethnic, religious, and tribal rivalries and proxy wars. When Declan Walsh, the New York Times‘ Cairo bureau chief, visited war-weary Damascus and besieged Aleppo in May 2016, he concluded and thus verified the findings of the more experienced Charles Glass, who since the eighties has wandered Syria before and during its agonizing civil war. The Syrian civil war has led to a regular stream of misjudgments, resulting in widespread confusion and ignorance. 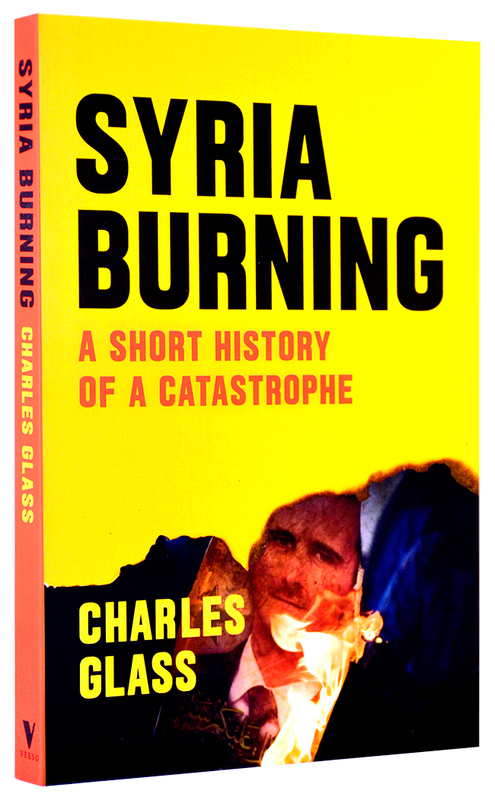 Charles Glass’s slim, truthful, and updated version of Syria Burning, originally published in 2015, is a perfect antidote to the lack of clarity by this seasoned reporter even if his analysis and reportage is also tinged with frustration. Glass, whose maternal Lebanese Christian grandmother was born in an area now part of Syria, has been back and forth to that tortured place for years, most recently in 2015. In 1987, while researching a book when he was ABC News’s chief Middle East correspondent, he was held prisoner for 62 days in Lebanon by Shi’a radicals. Years after, he wrote in the New York Review of Books, “neither side has the power to defeat the other” and the “savagery from all sides… has become an apocalyptic struggle for dominance and survival” where all sides commit unimaginable atrocities. As civil wars go, this one is especially unforgiving and brutal, made worse by bitter historic ethnic, religious, and tribal rivalries and the proxy wars fought by foreign powers that are there to defend its interests. The Russians and Iranians, no democrats they, want to maintain their regional influence and believe therefore that Assad’s government must not be defeated. The Qataris and their Wahhabian Saudi allies are eager to do away with Assad’s “infidel” Alawites and fend off the hated Iranians. But as the Obama administration draws to an end, it finally and reluctantly accepts that a diplomatic arrangement is the only way to save what is left of Syria and its devastated people. Regime change, so loved by our combative neoconservatives, has been a miserable failure. Assad, defender of his Alawite sect, will not easily be removed by force, as so many desk warriors once predicted. The new edition has a helpful chronology tracking events from 2011-2015. The new edition of Syria Burning has a helpful chronology tracking events from 2011-2015. And in a chapter fittingly titled, “With Friends Like These,” Glass offers a brief but necessary look at the country’s past, damaged by colonial rulers, including the infamous Sykes-Picot secret treaty, home-grown dictators, Israel’s conquest of the Golan Heights, and its latest disintegration beginning in 2011, when the citizens of Dera organized a peaceful demonstration against the local government’s torture of teenagers for daring to paint anti-government graffiti on walls and Assad’s forces responded violently. 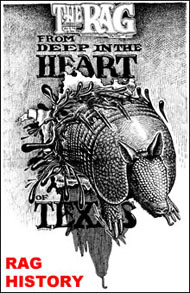 This entry was posted in RagBlog and tagged Books, Charles Glass, Middle East History, Murray Polner, Rag Bloggers, Syria, Syria Burning, Syrian Civil War. Bookmark the permalink.